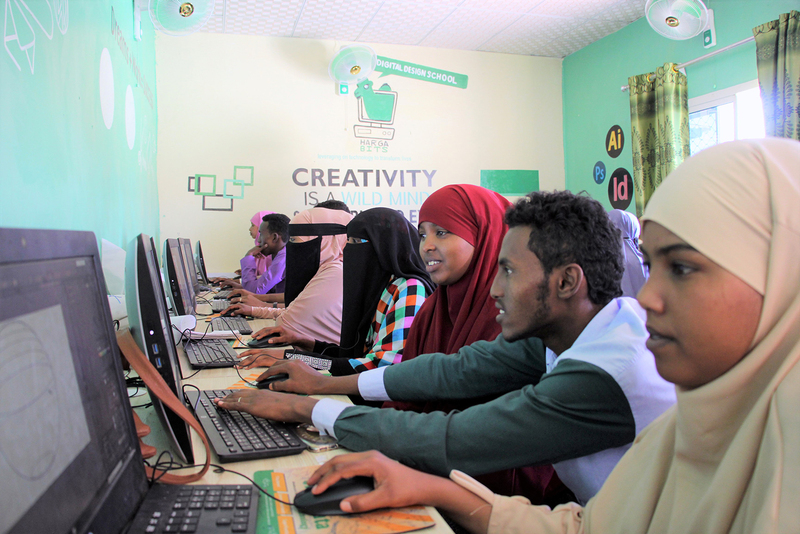 produce the first IndabaX in Somaliland. For the first time in Hargeisa,Somaliland,April 23th,2019 at Harhub! 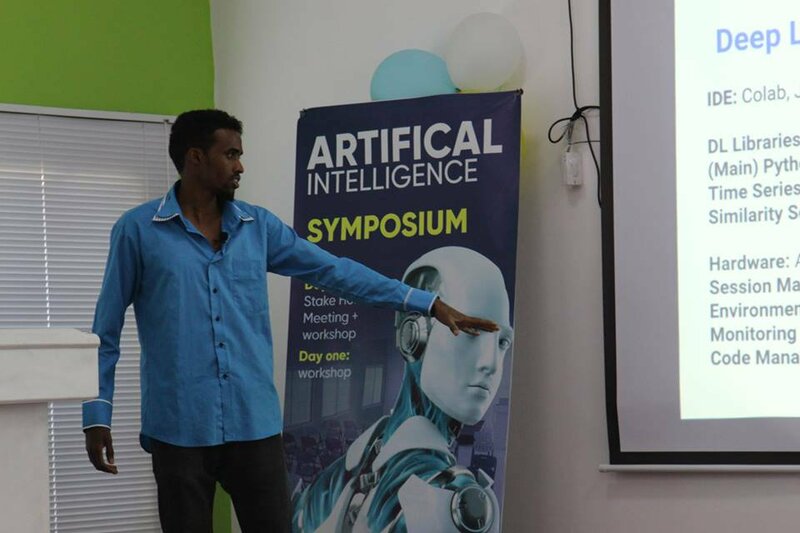 Harhub and Shaqodoon organization in collaboration with Abarso Tech University and Elmi Academy will organize IndabaX,a one-day artificial intelligence and machine learning event that will bring together tech students, researchers, academicians and tech communities and companies.There will be interactive sessions to discuss latest research, artificial intelligence, machine learning, cognitive computing, and deep learning with short talks, presentation, visual aids,tutorial lectures and a panel discussion.This opportunity will provide participants a chance to hear from artificial intelligence experts, exchange new ideas, application experiences face to face, networking, find future collaboration and explore the rapidly evolving and disruptive technology of Machine Learning & Artificial Intelligence. Intelligence. 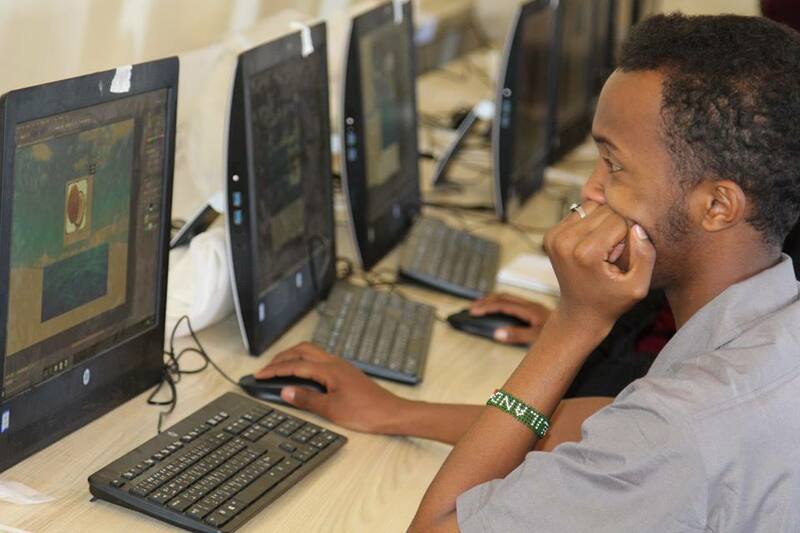 Somaliland is lacking the inspirations to adopt emerging new technologies particularly the application of AI in improving the performance of healthcare, governance, agriculture, entertainment and other necessary areas. 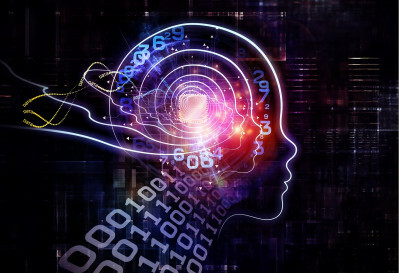 The technology education at universities are poorly designed and doesn’t reflect today’s technology advancements like AI and it could be true that technology graduates don’t even have an idea about traditional forms of AI as opposed to modern advancement. Our country need not dread the age of robotics and automation. Across the country, this technology has the potential to bring myriad positive changes in sectors such as health care and finance, bridging the gap between physical infrastructure inadequacies and consumer demands, education systems, governance, while freeing up more time for skilled labor and increased labor productivity. For our people to reap these benefits. Our Innovation Hub would love to accelerate such an initiatives and to take the lead of revolution transformation of the modern workplace by featuring Indaba X event to allow more people to contribute to the conversation on artificial intelligence and machine learning initiatives.